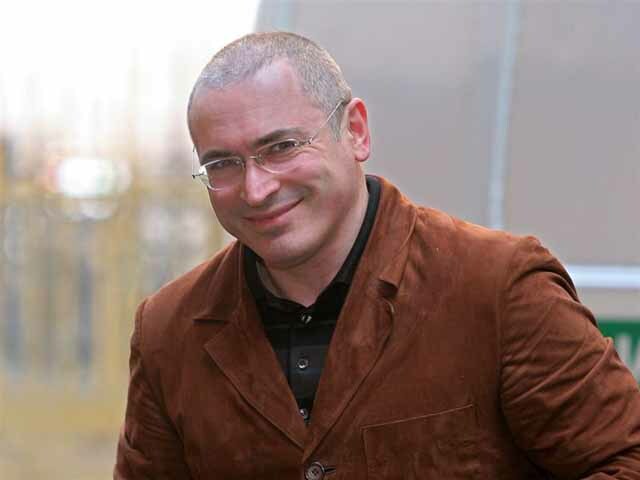 Moscow, December 20, Interfax – The Russian Orthodox Church has backed the decision made by Russian President Vladimir Putin to pardon former Yukos CEO Mikhail Khodorkovsky. “It’s a very humane act of mercy, which has been taken positively by an overwhelming majority of our people. Only those who are inclined to see something wrong in all actions taken by the authorities take this decision with unkind irony and criticism, which is not quite substantiated,” Archpriest Vsevolod Chaplin, the head of the Synodal Department for Church and Society Relations, told Interfax-Religion on Friday. The main thing is that Khodorkovsky and people who were earlier amnestied should think about their lives and “never go back to actions that are wrong from the point of view of law and ethics,” he said. “Some of these people probably need to take a fresh look at the totally wrong ideological constructions that allow for change of public consciousness through political manipulations, through the use of large money for interference in the public choice of people or through public provocations aimed at overthrowing symbols that are holy to the majority of our people, at mocking values that make up the foundation of our society and the state,” the priest said. He believes that a true politician and public figure should heed people’s opinions. “They [the people] are not so stupid as some people want them to seem, they know the best path to the future, and values formed by Orthodox faith such as the ability to prefer common things to private things, spiritual things to material things, the life of the country and the national and their own eternal life to temporary life on this earth,” Chaplin said. “I hope that none of the people who have been released will poison society with this poison anymore. Yes, every person has a right to public statements and honest participation in debate and competition of ideas. However, political manipulations and dangerous provocations are unacceptable,” he said.